Spring Fair International is Europe’s largest home and gift trade fair. 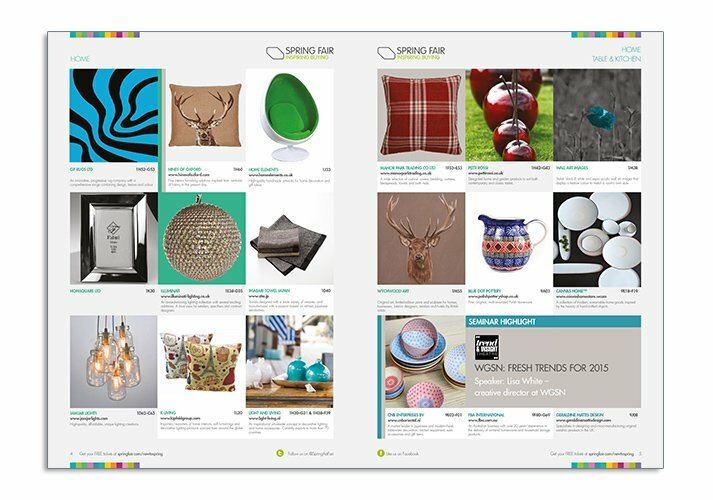 It is a must-attend retail buying event for gifts, homewares, jewellery and greetings products. The show’s visitors range from independents, major multiples and Ecommerce specialists to supermarkets, garden centres and wholesalers. 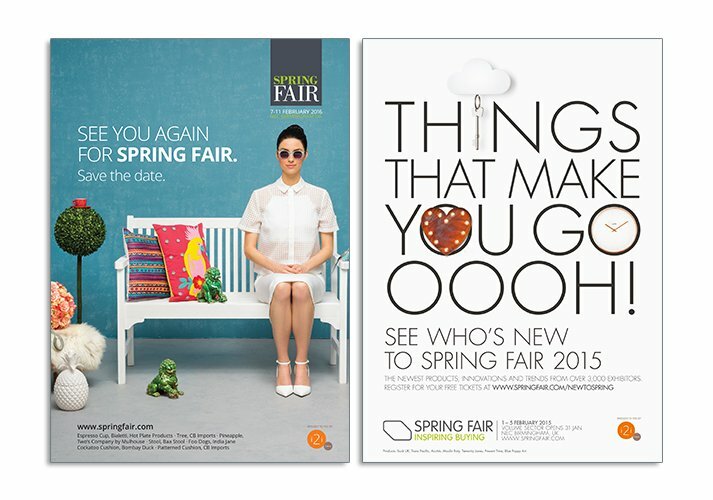 With over £2bn in orders from 13 key buying sectors, Spring Fair International yearly attracts the greatest buying power of any event of its kind. 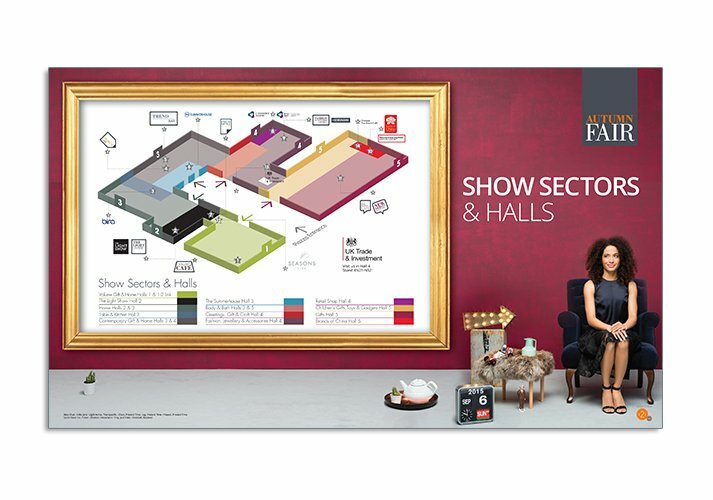 Autumn Fair International is the UK’s largest gift and home show after Spring Fair. It is seen by retailers as the most important opportunity to buy in time for Christmas and to preview the forthcoming Spring ranges. The show attracts a wide variety of buyers, from independents to high-profile retailers, with almost 33,000 visitors from throughout the UK and abroad. ICD are called upon by the marketing teams to create innovative marketing collateral for both the exprom & visprom sectors.